This guide contains all the information you need to assemble your own commercial developer kit, from the hardware components you'll need to the software you'll use to communicate with each component of your Internet of Things (IoT) project. With the release of Intel® IoT Developer Kit version 3.5, Intel introduced support for projects built using an Intel® IoT Gateway -- a component that connects devices for generating intelligence without replacing existing infrastructure. 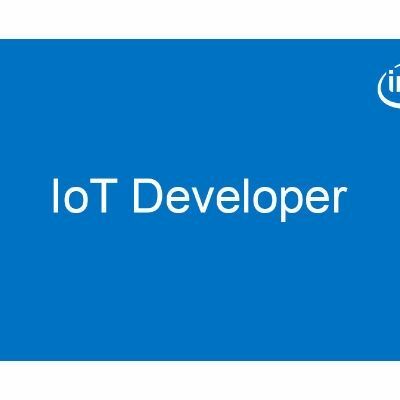 Use the Intel IoT Developer Kit to connect your Intel IoT Gateway to sensor or edge devices. You can then program user applications for the Intel IoT Gateway using Intel IoT Developer Kit tools, such as the Intel® System Studio IoT Edition and Intel® XDK.